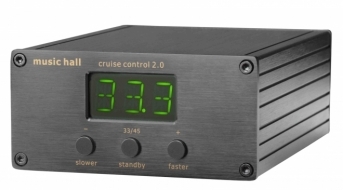 The music hall cruise control permits the electronic speed control of music hall and project turntables between 33.3 and 45 rpm at the simple touch of a button. 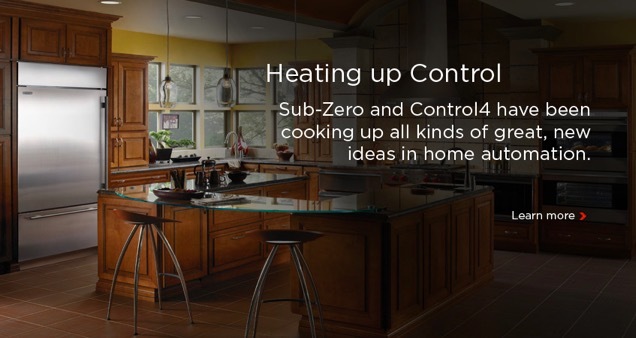 Control4 can now connect to Sub-Zero and Wolf high-end kitchen appliances for convenience, energy savings and the perfect meal every time. 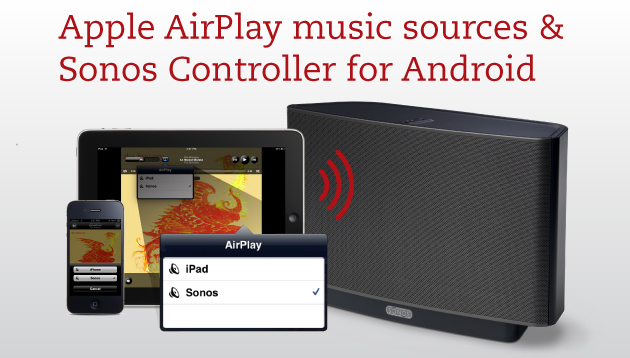 We have something new for both Apple and Android-loving music fans. Sonos’s latest software update makes it easy for Sonos to play Apple AirPlay music sources and stream even more music to every room. And with the official launch of the Sonos Controller for Android, even more music lovers can get started with Sonos by turning their favourite smartphone into a free Sonos Controller. AUSTIN, Texas, April 19, 2011 - LifeSize, a division of Logitech (Nasdaq: LOGI) (SIX: LOGN), has qualified its LifeSize® Passport™ HD video conferencing product to be the first room-based, business-class video conferencing solution to be plugged into Skype™, adding the ability for LifeSize Passport users to now conduct video calls with Skype users around the world. That's right, you heard us - FREE iPad 2! These packages are more affordable than you may think. We have packages ranging anywhere between $5k - $100k+. 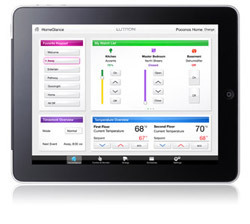 Start simple, or automate your entire home. We are happy to work with every client! 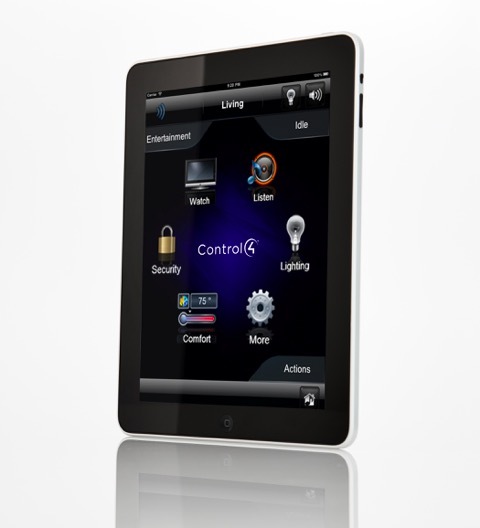 If you haven't seen the iPad Control4 Home Automation app in action yet, please visit our custom showroom at 1385 West 6th Avenue, Vancouver for a demonstration. 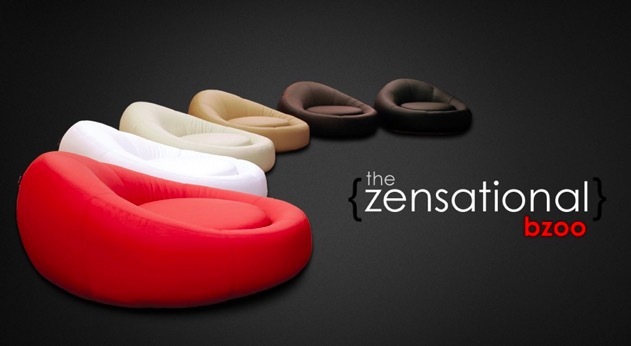 If your looking for a modern home theater seating design, the Bzoo, offers a free-form ovular theater chair that is available in leather or faux leather. ADX matrix switchers provide 10-band equalization per zone. 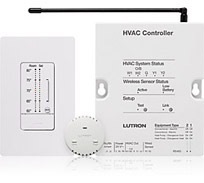 We are excited to present ADX switchers with advanced DSP options, cutting edge control, and compact design. ADX promises to bring audiophile enjoyment to every zone.